This week Justin and Terry chat with Jake Bible and Paul E. Cooley about the subject of horror, and then are joined by Ryan to do our long awaited review of Bill Willingham's "Peter & Max." We hope you enjoy, and Happy Halloween! This week Justin and Terry originally set out to discuss comfort zones and how to break out of them, but it ended up mostly being a whining session from Justin. Enjoy the emo. This week Ryan, Terry, and Justin sat down to brainstorm the story idea a listener sent in. We had a great time, and we hope you do as well. Enjoy. 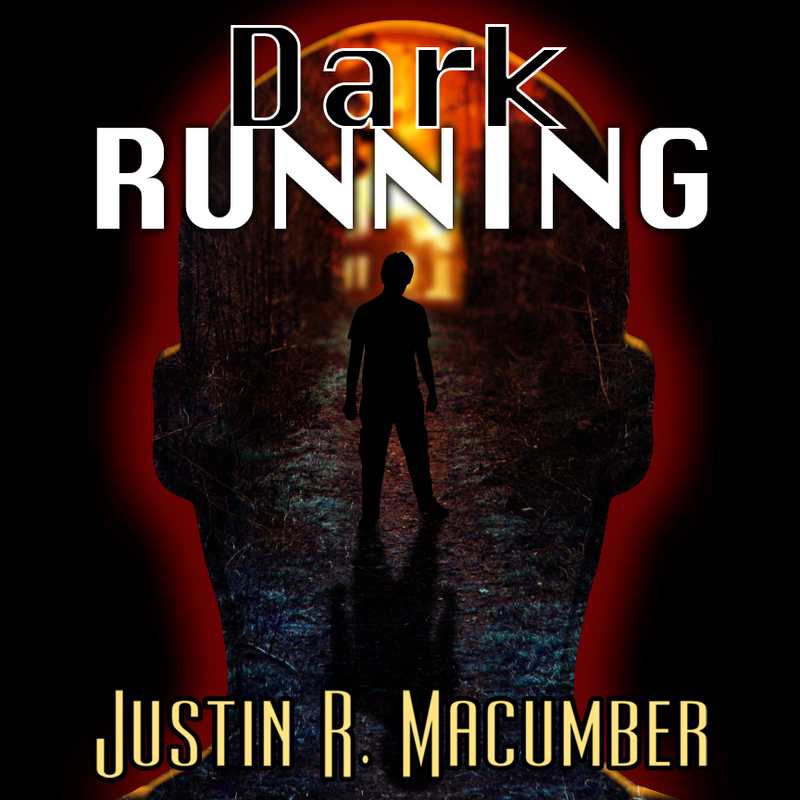 This is Justin Macumber's podcast short story, "Dark Running." We hope you enjoy. Please send all feedback to justin@justinmacumber.com. 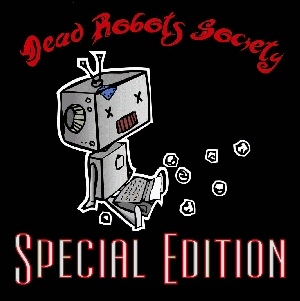 This week Terry and Justin interview author and podcaster J.P. Moore. His novel, "Toothless," will be out on November 1st, 2010 from Dragon Moon Press. We hope you enjoy the conversation. His podcast and writing are both incredible. In this special episode Justin, Terry, and Ryan sit down to chat with Pip about her upcoming book, Geist, among other things. We hope you enjoy.